Hows it going ladies!? Hope ya'll are having a wonderful weekend just like I am! It's been quite some time since my last style post,no? Speaking of sometime, I just got me two lush bags from SOMETIME. Just in case you've never heard of them, Sometime is basically a group of talented designers from all across Asia, including Korea, Hong Kong, Japan, and even all the way to Malaysia! 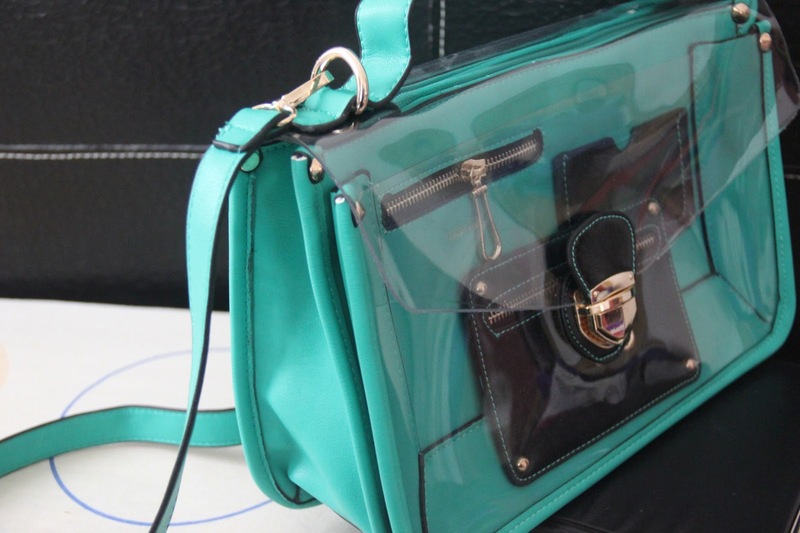 They design and produce high street fashion handbags at super affordable prices. I love that every bag has it's own character and not your typical everyday bag design. Oh and did you know? Sometime has a design team that flies around Asia just to collaborate with fashion designers and icons to produce these exclusive handbags! Some local collaborations include the likes of Vivy Yusof, Maria Elena And Christy Ng. All their bags are made affordable because they are produced in their very own workshop/factory. They believe thet designer handbags don't have to cost a bomb! (I couldn't agree more! I mean, who doesn't love a good bargain right?) Although these handbags are made affordable, they are only produced in a limited quantity to ensure exclusivity! Also, like them on Facebook for more latest updates! : https://www.facebook.com/sometime.onlinestore ! Hot mama ! Gosh ! i really love your style sis !